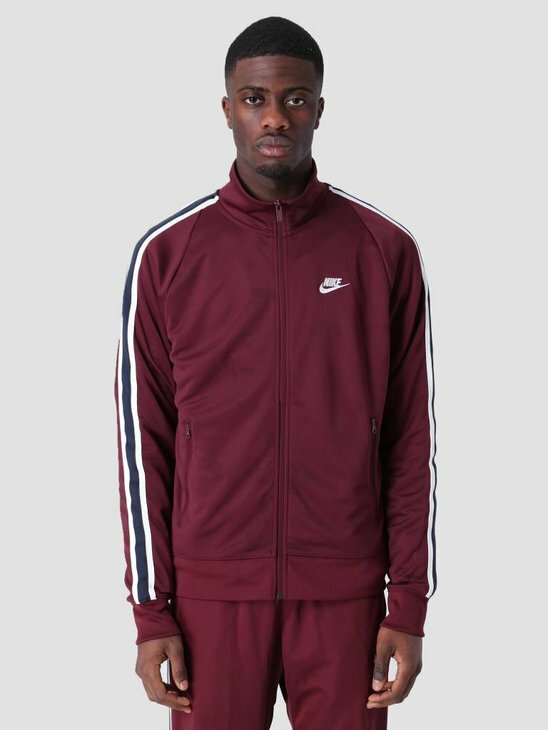 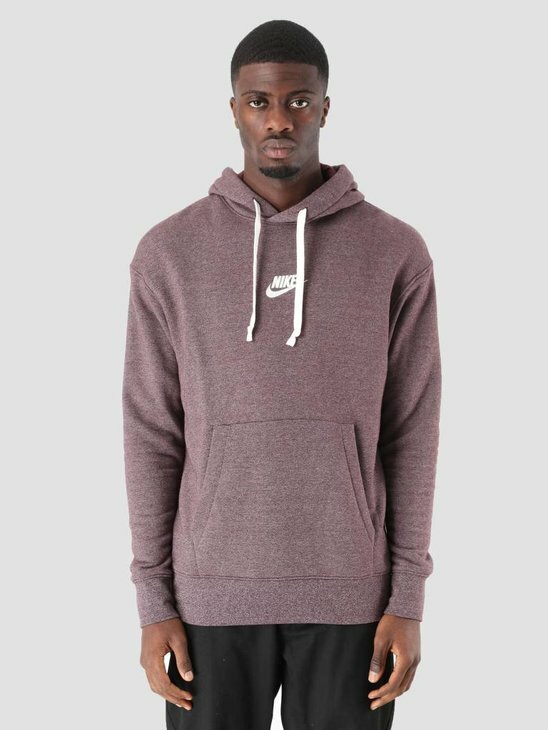 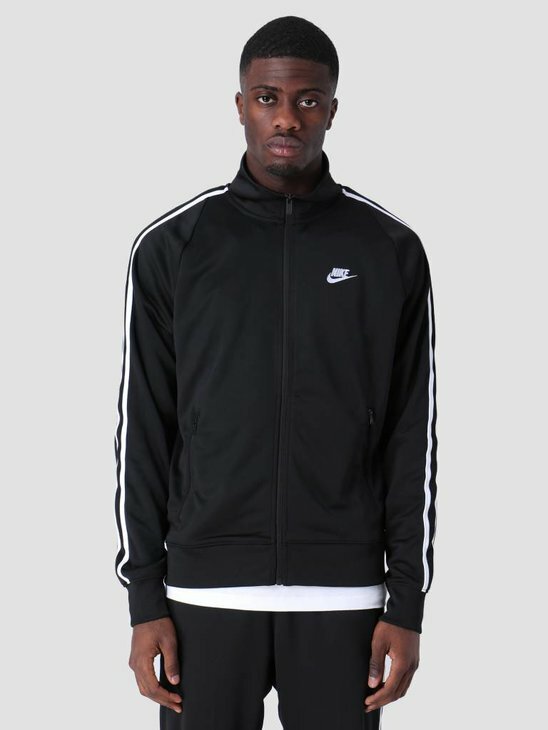 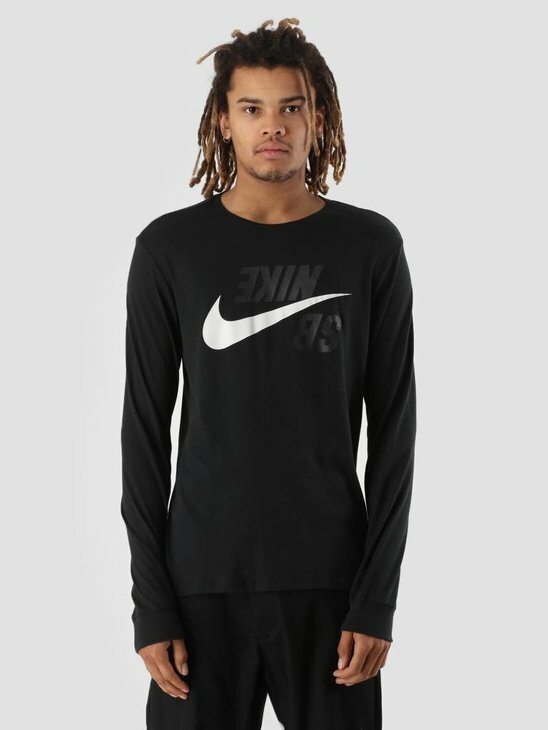 Nike also provides a wide selection of varying Nike sweater designs; from Nike pullovers, up to Nike zip-up hoodies, Nike sweaters, Nike half zip hoodies and everything in between. 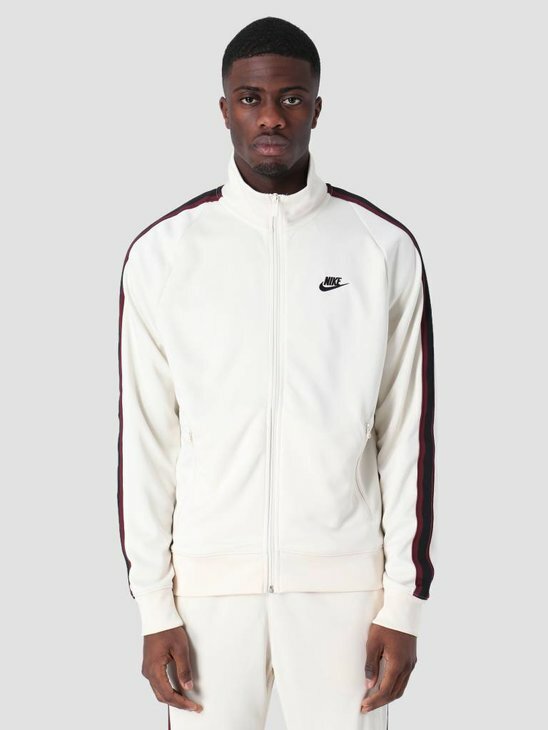 Due to the different collections Nike is enabled to create many varying designs with unique colour combinations. 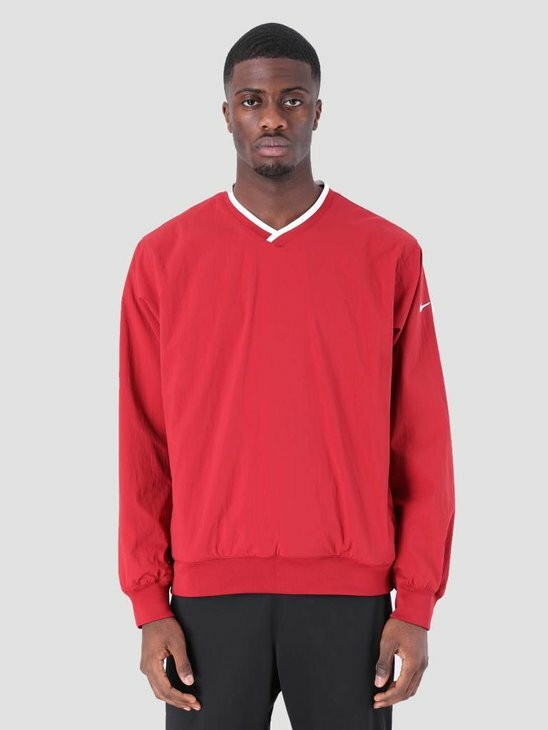 To make shopping for a Nike sweater easier for your have created a separate Nike sweaters page within our Nike shop. 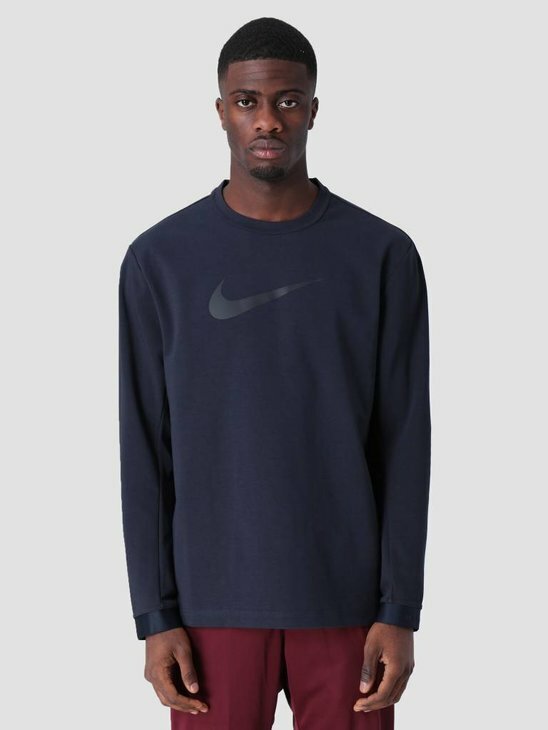 So take a look around and don't forget to put your favourite Nike sweater in your basket! 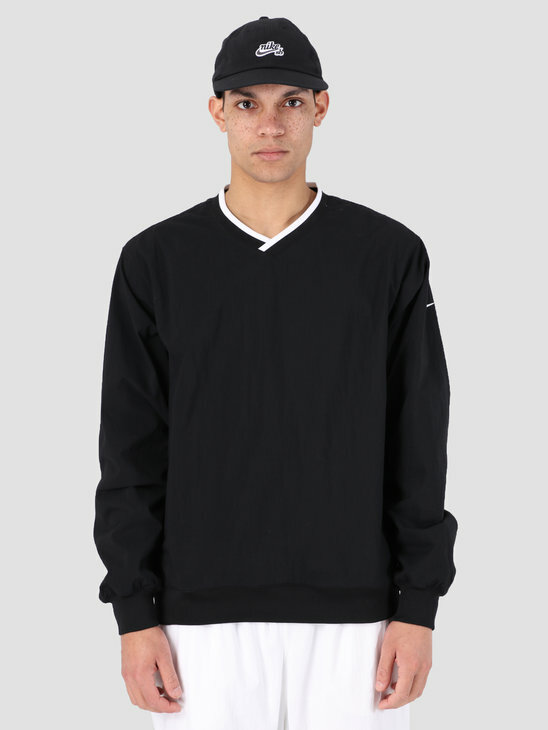 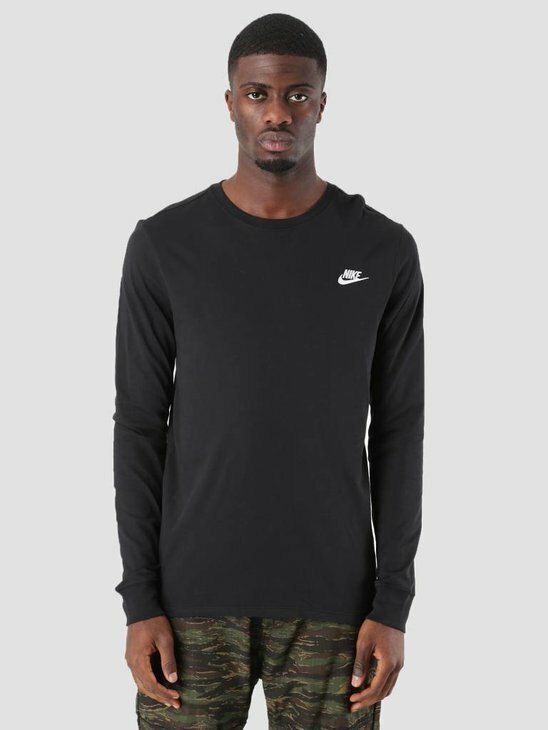 At FRESHCOTTON we always try to provide the wide selection of Nike sweaters which Nike has to offer themselves. 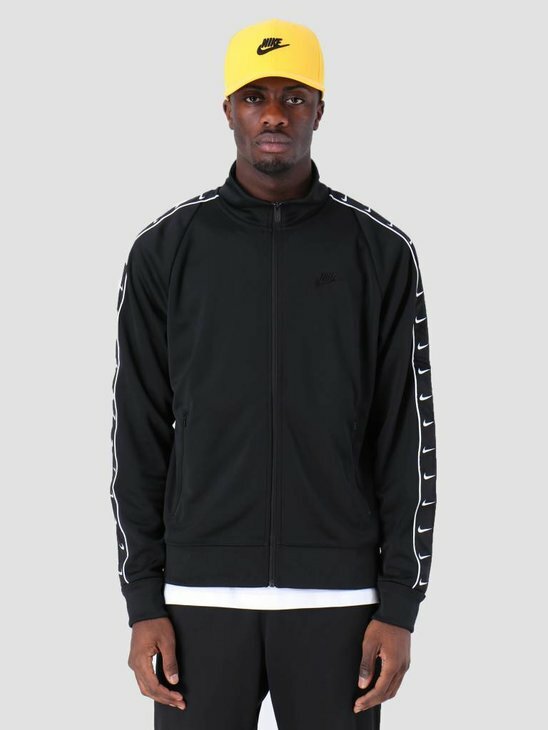 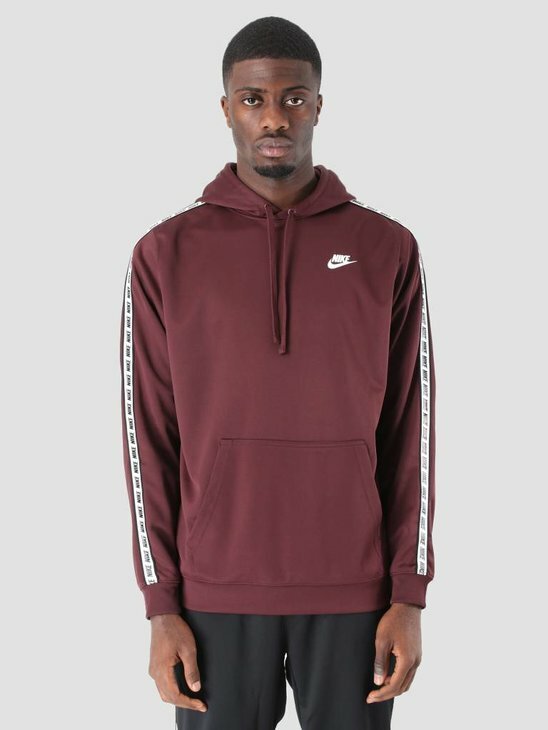 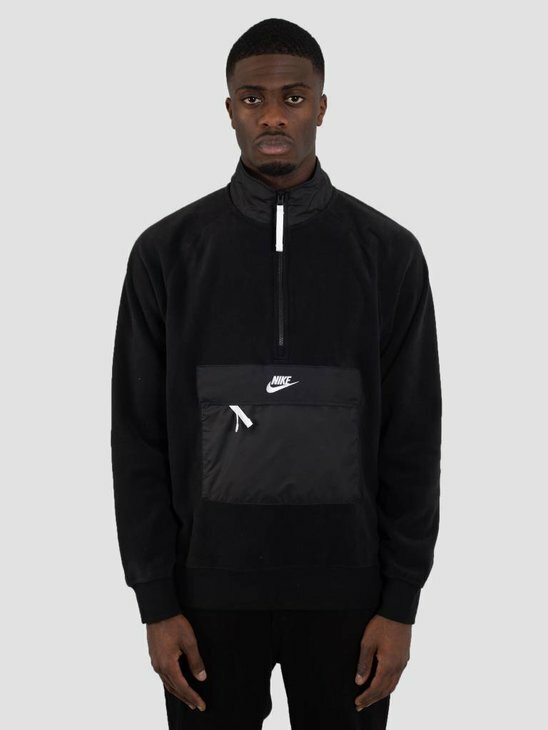 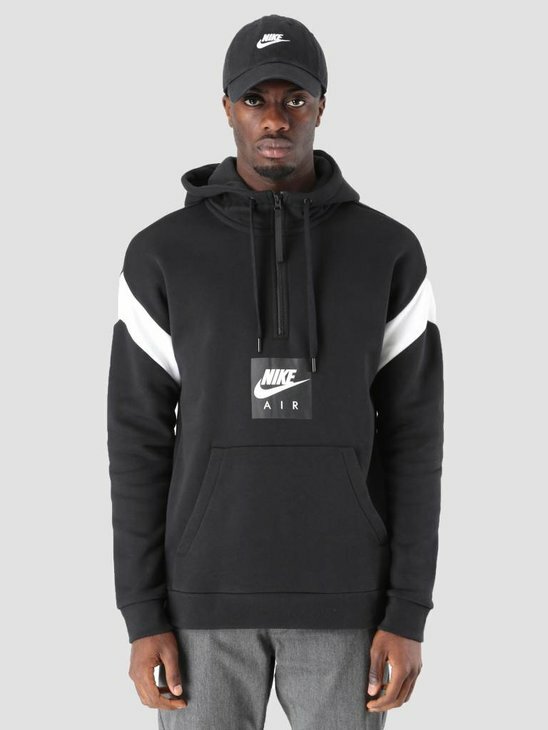 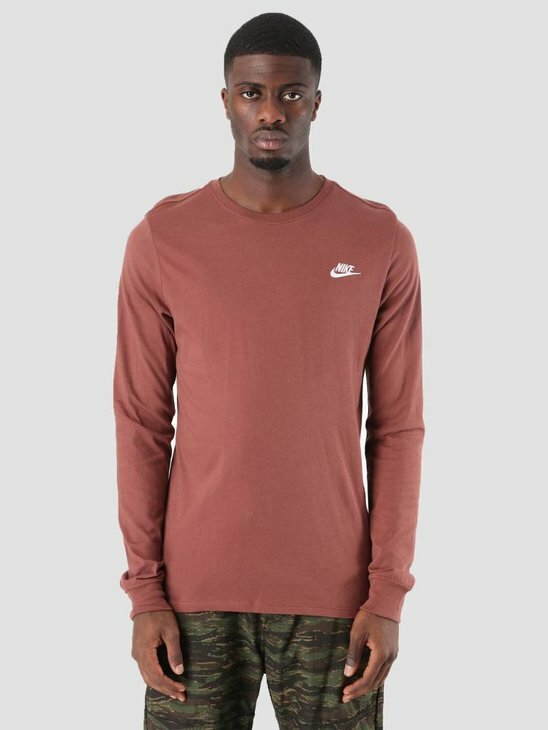 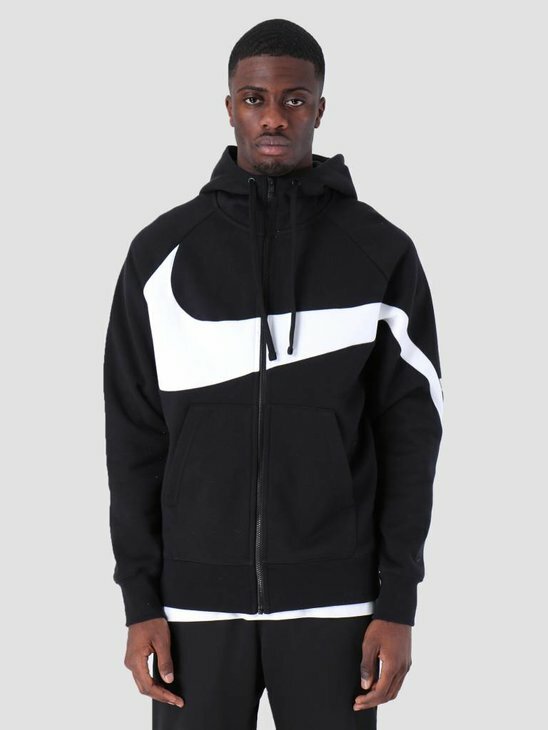 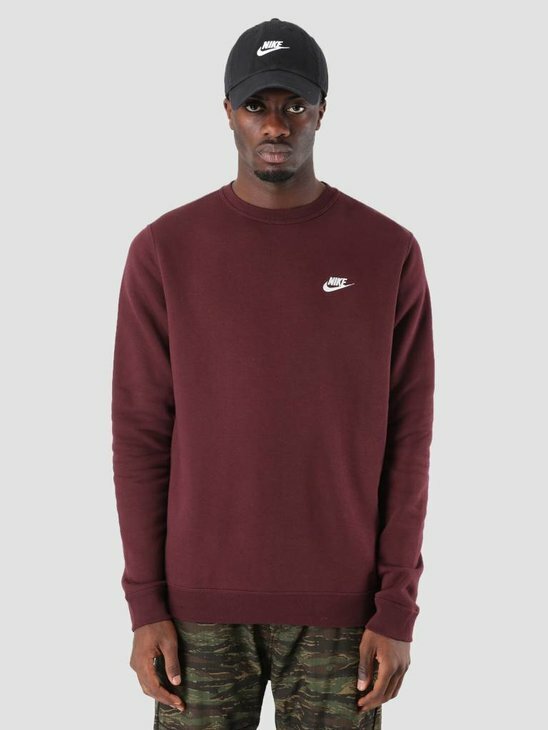 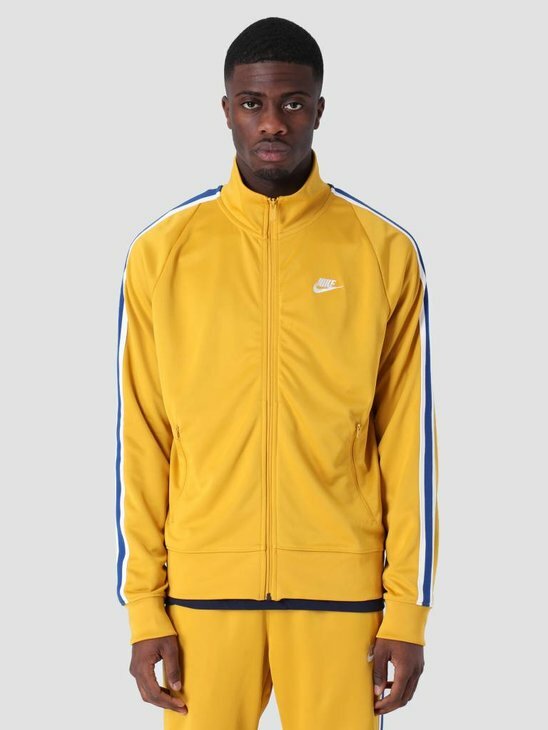 The Nike sweaters on this page originate from two different collecties which we supply: sweaters from the Nike Logo Shop en from the Nike SB collections. 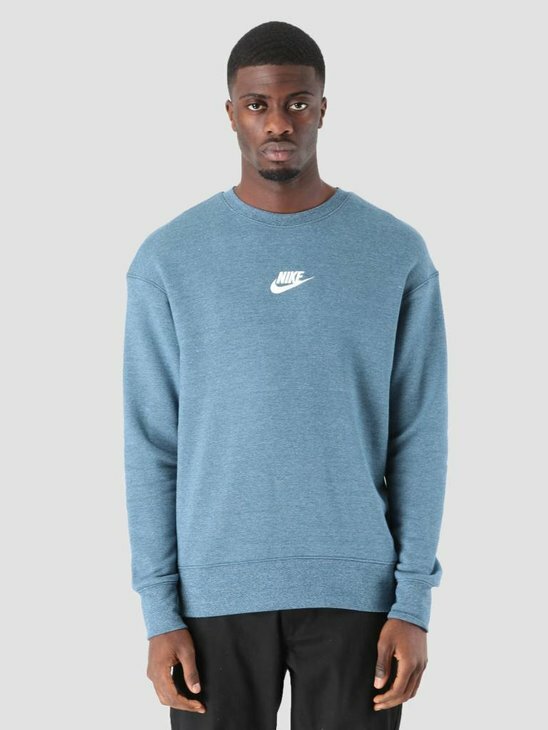 Welcome to the FRESHCOTTON Nike sweater shop! 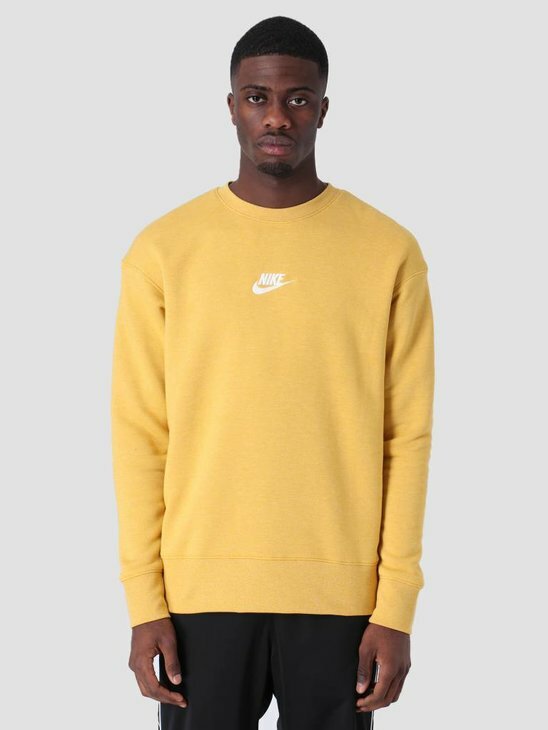 Hopefully you will find the sweaters to perfectly match with your outfit. 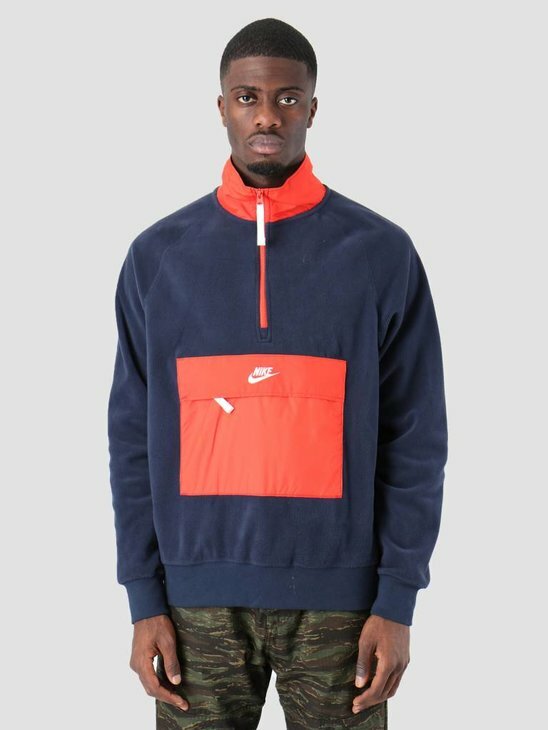 Pay close attention to the fitting of the sweater. 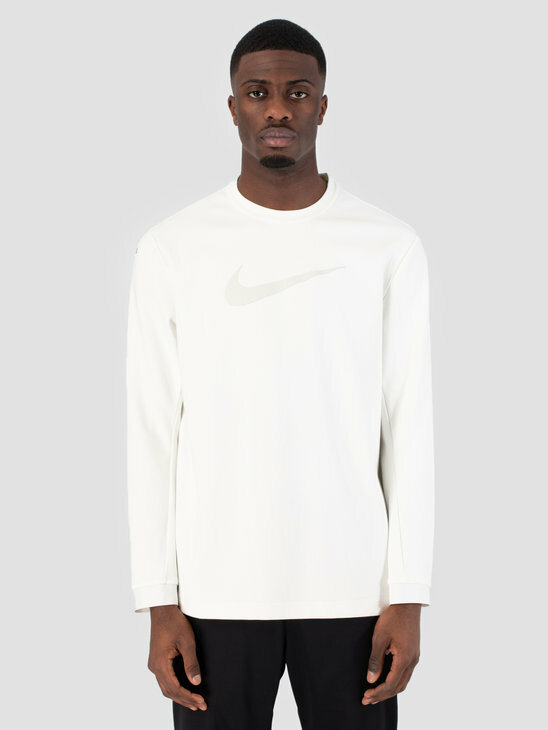 The fits vary in fitting; some are tighter and others are looser. 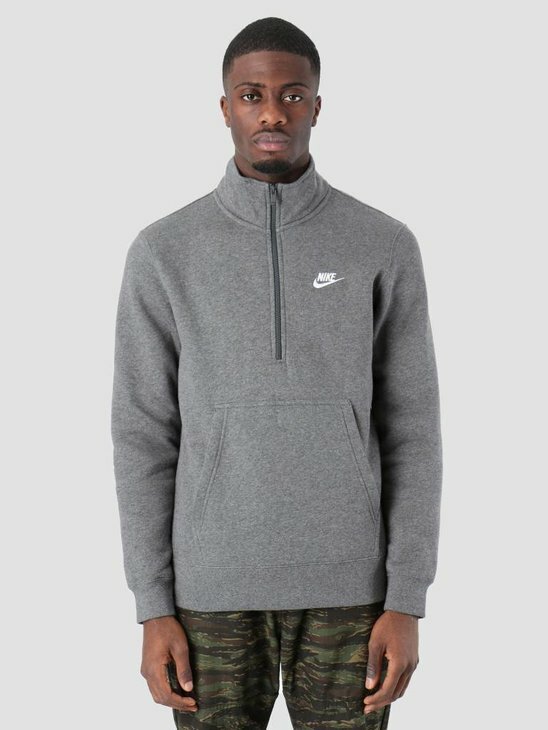 Pick the fitting which you prefer the most. 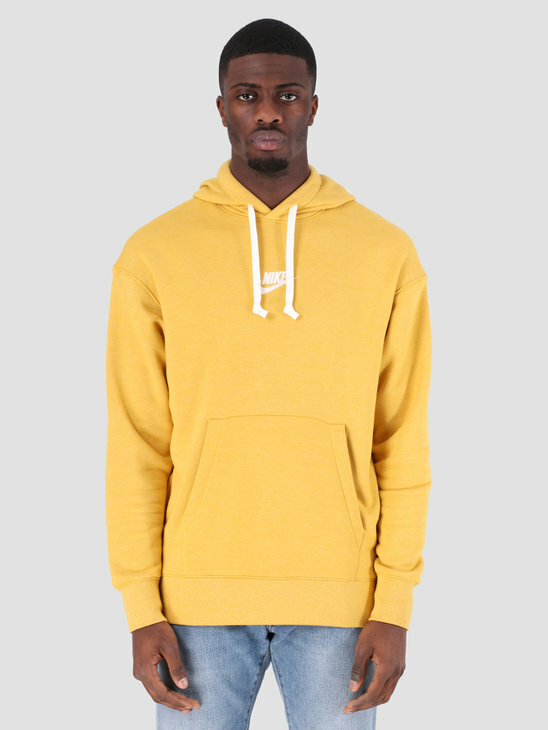 Pay close attention to all the aspects of the sweater/hoodie. 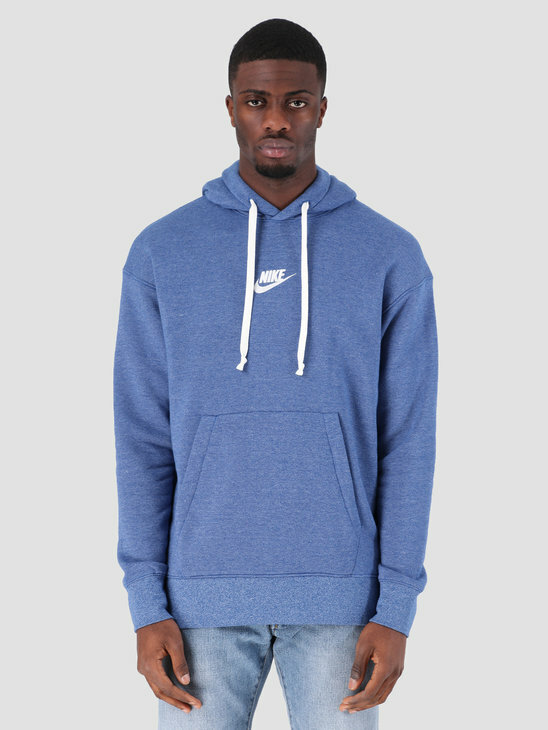 Do you want to have a hood or would you rather wear a pullover? 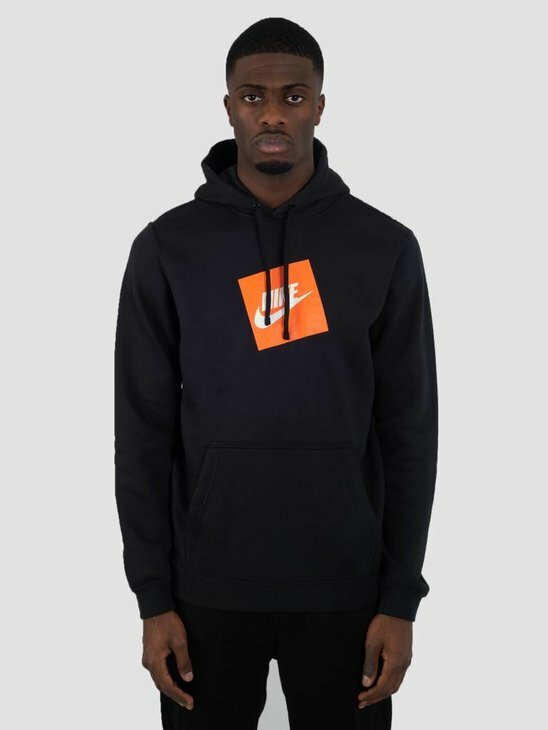 Think carefully about which you prefer and adjust your choice accordingly. 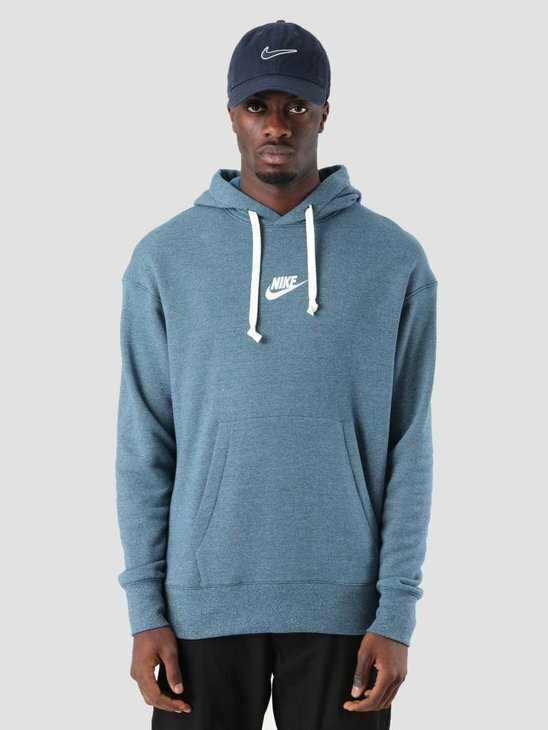 Matching outfits always ook good. 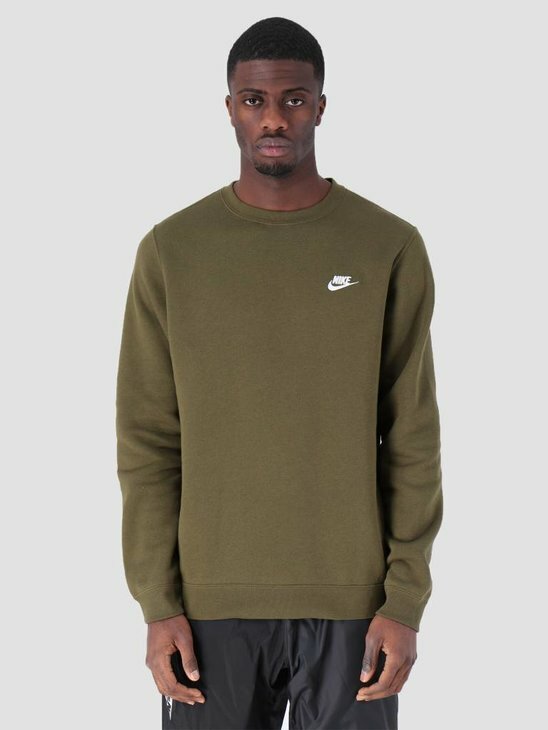 Pay close attention to what colour you pick before ordering so that you will know whether it will match with the rest of your look.